We love BuddyPress and as a result, we keep getting the opportunity to create some nice utilities now and then. Today, we are releasing one such utility, hoping it will help our community. 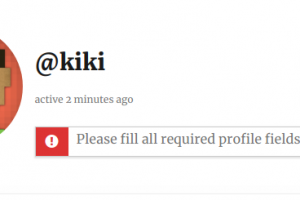 If you are using BuddyPress and you need your users to complete their profile, There does not seem to exist any proper solution. Today, we are going to provide a solution for this. Before we proceed further, let us think for a second, when do you consider a user’s profile complete on BuddyPress site? Is it when the user completes the required BuddyPress profile fields? or is it when they upload their profile photo(remember force profile photo plugin?) of when they upload their cover? For different people the complete profile means different things. For some of you it may mean a more organized on boarding experience like forcing users to select some groups, follow some users etc. We are not going to decide what a complete BuddyPress profile means, as a site admin, you are the one who can decide it. We are simply going to help with implementing that decision. 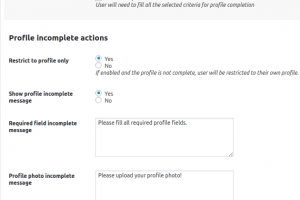 BuddyPress Profile Completion plugin lets you(the BuddyPress site admins) decide what a complete profile means and then enforce it for all users. 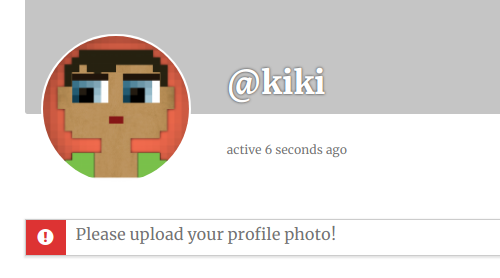 You can force site members to fill all the required profile fields, have a profile photo and profile cover. You can force your site members fill all the required BuddyPress profile fields(even from non primary profile field group) . 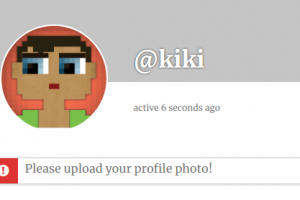 You can force site members to upload their profile photo(BuddyPress User avatar). 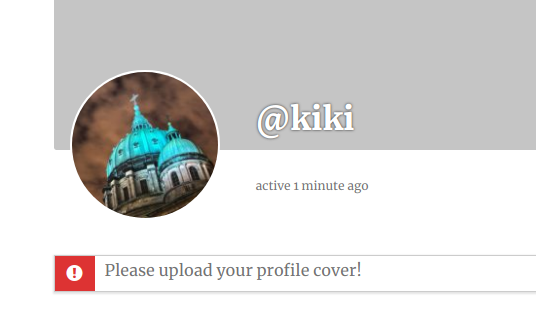 You can force site members to upload a cover photo for their profile. 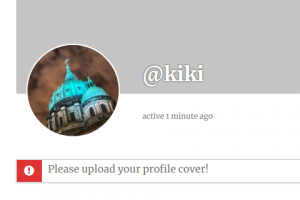 You can restrict user to their own profile page if they have not completed their profile. 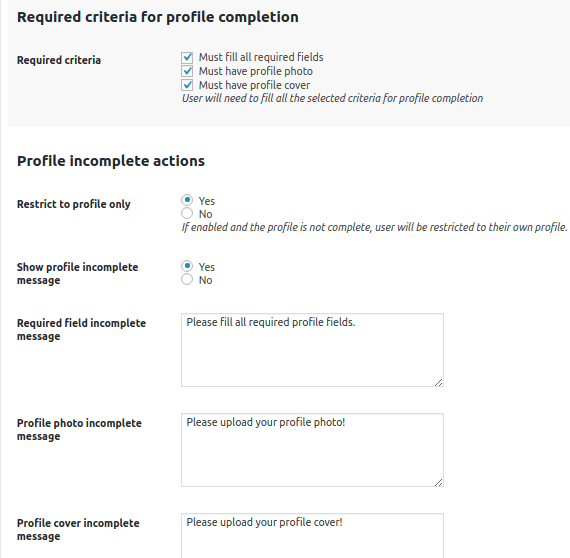 You can customize the message for required fields, profile photo, and cover etc. All the above criteria are optional and you can select some or all as you please. I hope the screenshots give you a fair idea of what this plugin does. If you are a developer and you want to do some processing when a profile field is marked complete, We have got you covered. You can hook to “bpprocn_user_profile_completed” action and process anything when a user’s BuddyPress profile is marked as complete. See our plugin page for an example of the hook. Please refer to our installation guide here. If the plugin does not work for you, we are here to help. Please use our support forums for the same. If you need feature addition of further customization, please considering our WordPress & BuddyPress Plugin customization service.